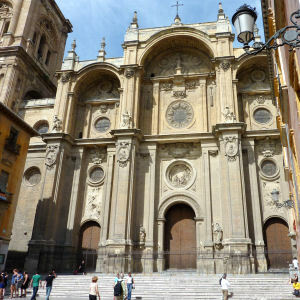 There are a number of companies which offer organised walking tours of Granada and you can reserve these using the links below. 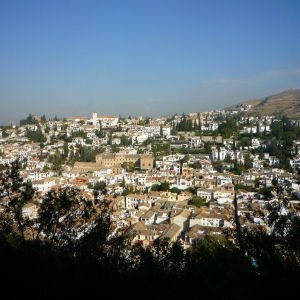 Alternatively, you can explore Granada on your own using the WALKING ROUTE links below as a guide. 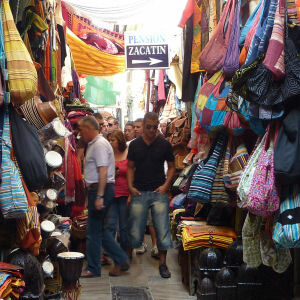 This guided tour covers the Cathedral, the Royal Chapel, the Alcaicería (Silk Market), Madraza (Koran School) and the High Court as well as the Corral de Carbón, Calle Calderería and Plaza Nueva. In English and Spanish. 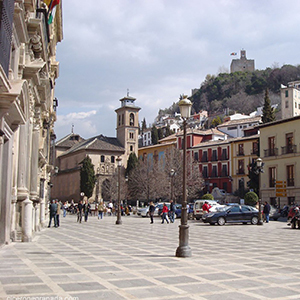 This guided tour covers the World Heritage Sites of the Albaicín with its narrow streets and Alhambra views and the Sacromonte with its caves and flamenco. The tour includes a free drink and tapa. In English and Spanish.